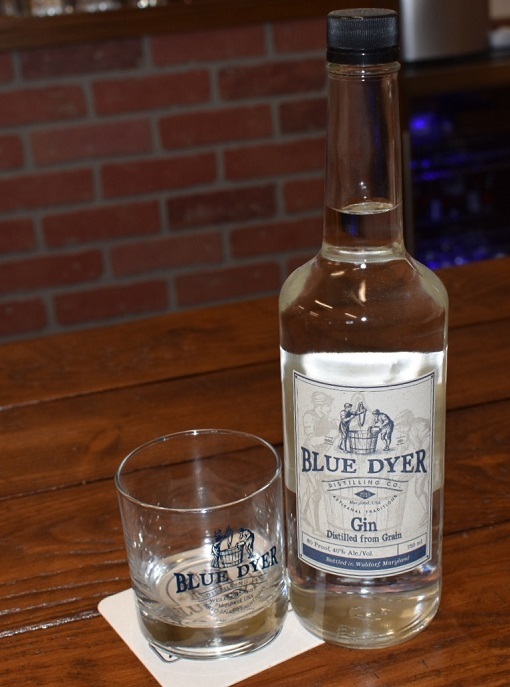 Gin — bluedyer distilling co.
A Southern Maryland Distillery paying homage to more than 5 generations and 100 years of family distilling traditions. BlueDyer Distilling Co, the makers of Gold Rum, Whiskey and Gin. BlueDyer Distilling Co. Gin Distilled from Grain is a balanced Juniper and Citrus approach to a classic martini Gin. Our gin is crafted to be enjoyed neat, in your favorite gin based cocktail, and responsibly. Cheers! !